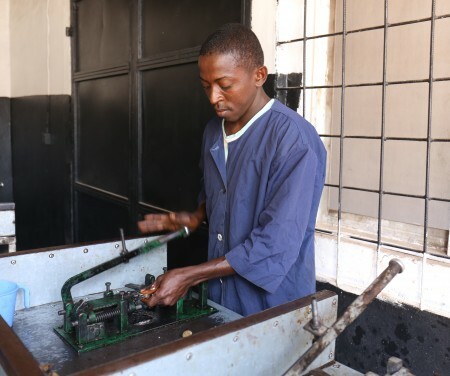 The Youth Empowerment Project (YEP) is offering technical and vocational skills training to 965 Gambian youth through eight local TVET institutions. The technical and vocational training opportunities are provided under the pilot phase of the Skills for Youth Employment (SkYE) Fund launched by YEP. In partnership with the Gambia Technical Training Institute, there will be courses offered in the areas of Carpentry and Joinery, Electrical Installation, Entrepreneurship, Refrigeration and Air Conditioning, Tiling, Welding and Fabrication. Interested youth can pick up their application forms from any of the following GTTI campuses: Mansakonko, Kanifing, Banjul, and Julangel.